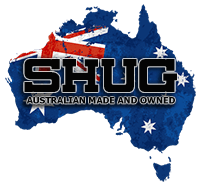 The Shug Removable Bollard is a beast of a bollard. Bloody handy too - easy to remove and replace as desired. 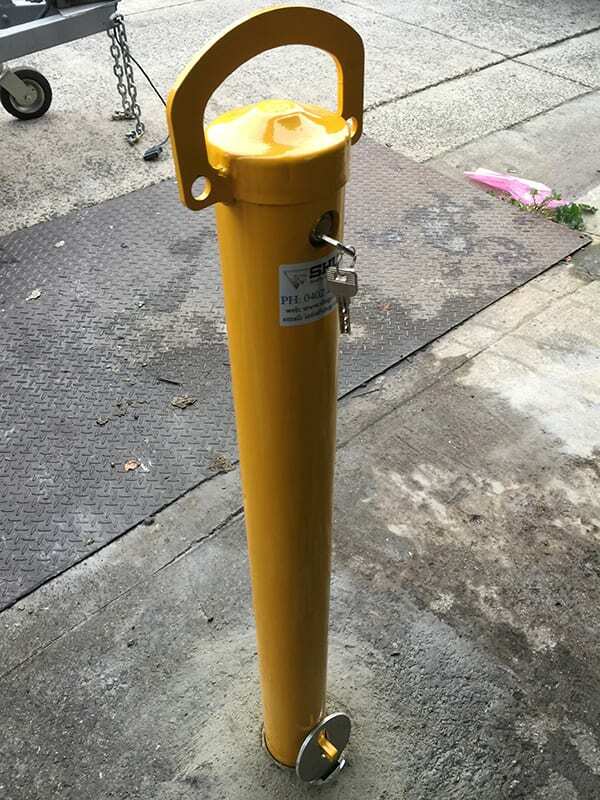 This bollard has a top and bottom locking system for extra protection. The Shug Removable Bollard is a beast. It's super strong and I guarantee you'll be impressed. Made from the strongest available steel with an external bottom and key top locking system, thieves will struggle to break it. 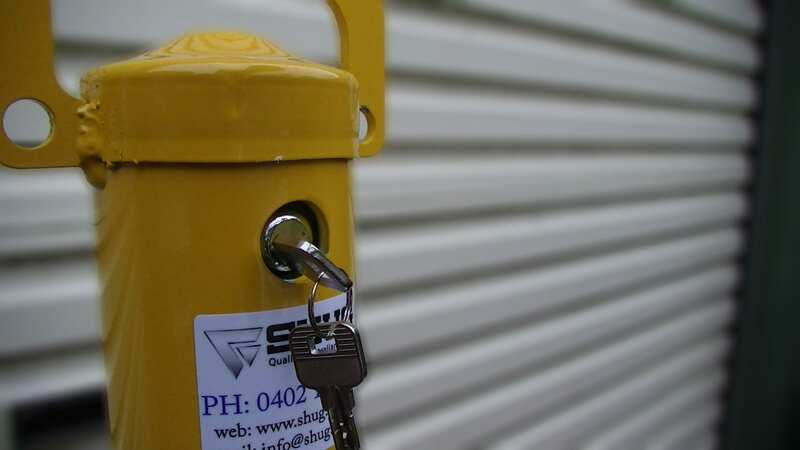 The Shug Removable Bollard is a serious deterrent, keeping your premises safe. It's easy to use. 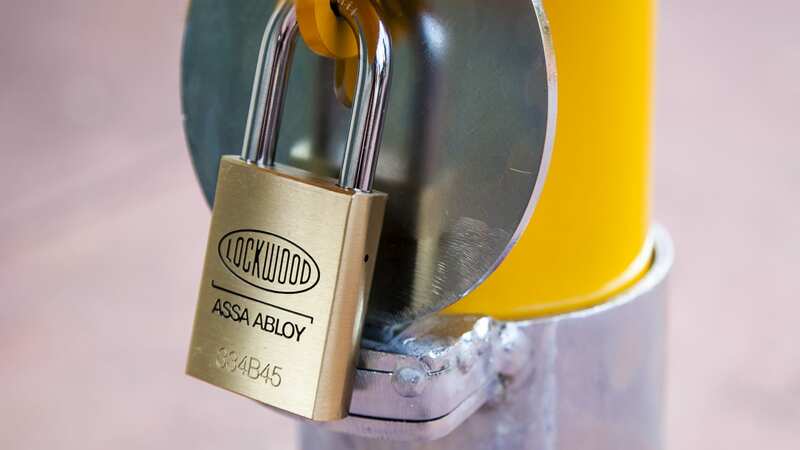 You can lock it in place quickly, usually a few seconds. When you need to remove it there's no stress either. Unlock it, lift it up and place it in the storage sleeve. The Shug Removable Bollard will be ready and waiting for his next night's work. 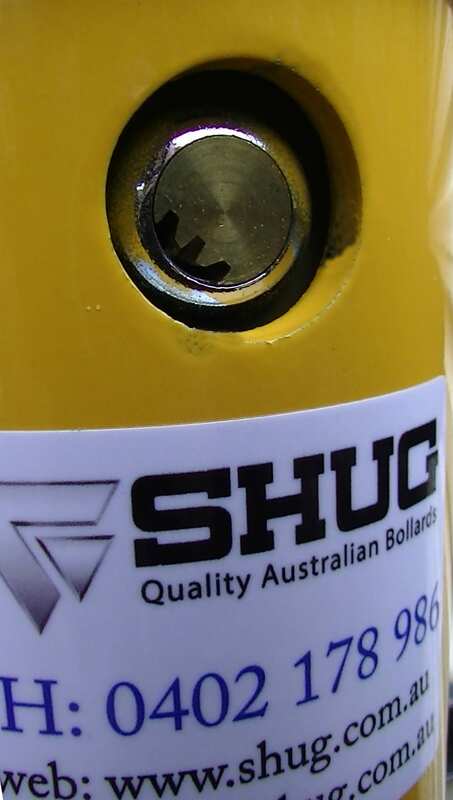 The Shug Removable Bollard comes with a duel locking system - a key system at the top and a padlock located at the base. 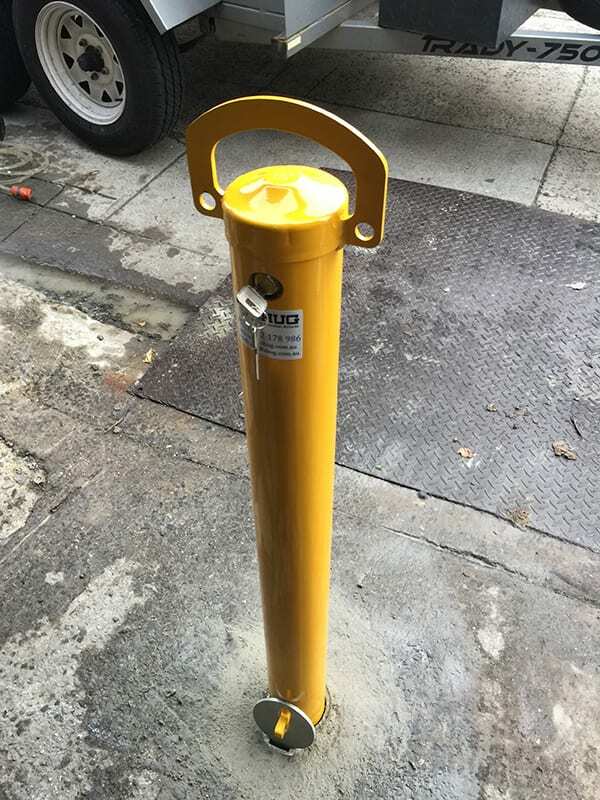 This duel system ensures extra protection so even the most adventurous thief will find the Shug Removable Bollard a difficult assignment. Made from 250 grade steel and is 5 mm in total thickness. 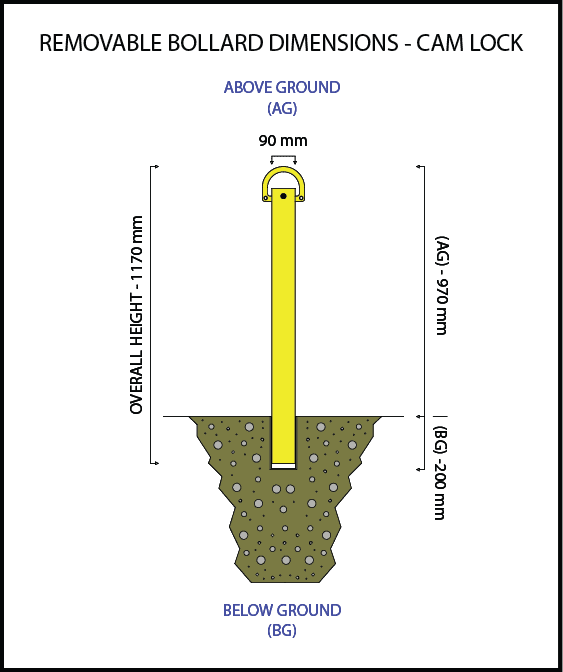 Standard colour is safety yellow but custom colours available upon request. To see my full range of bollard images click here. 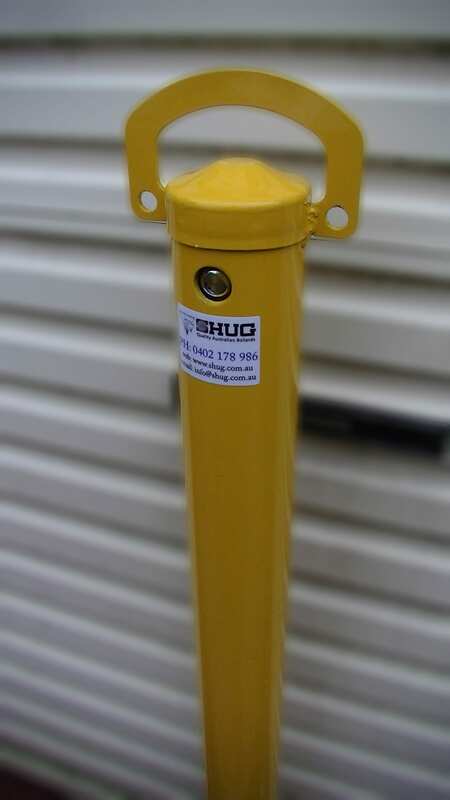 If you'd get a quote for The Shug Removable Bollard please click here.